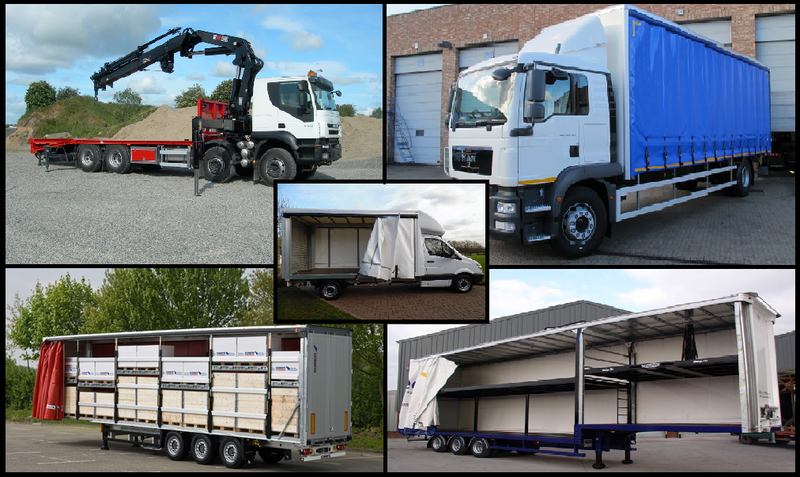 Whether it be a small van or Luton tail lift or even a 4 m sprinter we can guarantee collection within the hour on our full range of vans, Hgvs usually 2-3 hours’ notice is sufficient for coverage. I would love the chance for you to compare our pricing against your current providers as I am confident we can offer an improved reliable service and save you money. We work on service first, so will never let you down. 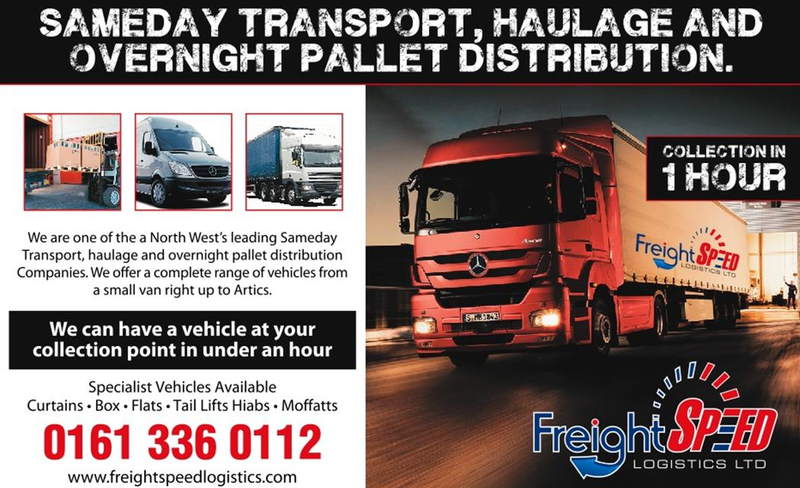 One stop shop for all your distribution needs.